This cold weather is bringing out my inner domestic goddess. We had rain today and it was heavy and cold outside. This afternoon, before Harry’s nap time, I pulled back the curtain in the family room and we played inside the toasty house while watching the gray poor down outside. And it was wonderful. So, when Harry went down for his afternoon nap, I decided to do some baking. 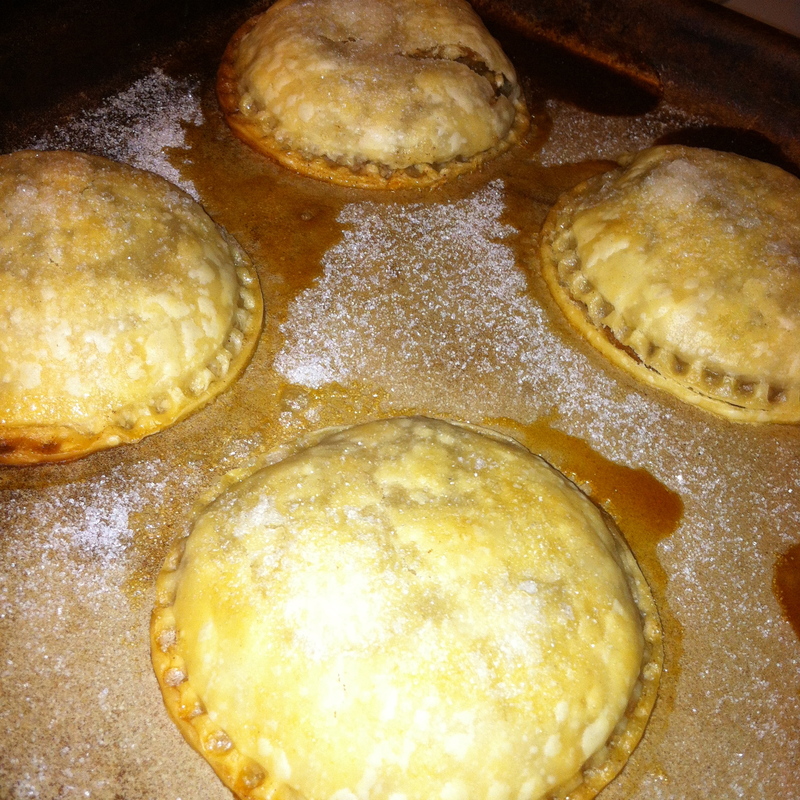 I wanted something as warm and cozy as I felt, so I made apple hand-pies. Since I had a pre-made crust in the fridge, they were a piece of cake (or rather, pie). Whisk together sugar, flour, cinnamon and nutmeg in a medium mixing bowl, then set aside. Peel and finely chop apples. I used my food chopper to get the pieces very small. Then add to the sugar mixture and mix until evenly combined. Open one of the pie crusts and spread out on a pastry mat or smooth surface. Use a rolling pin to thin out the crust and make sure it’s even all around. 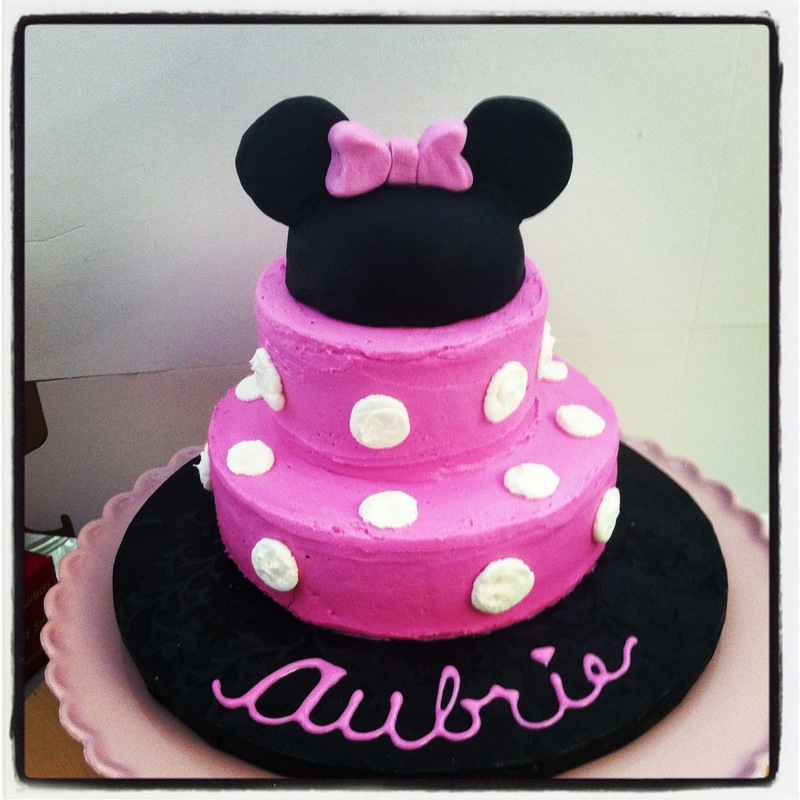 Cut circles out of the dough using a biscuit or cookie cutter, a cup, or a cut-n-seal. Place a scoop of the apple mixture on half the circles, then take the other half of the circles and place them on top of the apple mixture. press edges together to seal in the apple pie filling and move to a large bar pan. Repeat process until all the dough and apple filling is used. Re-roll dough as needed. I got about 12 and had to put them on two separate bar pans. Sprinkle hand-pies with sugar and bake for 20-25 minutes until golden brown. Remove from oven and let cool for about five minutes, then remove from bar pan and continue cooling. 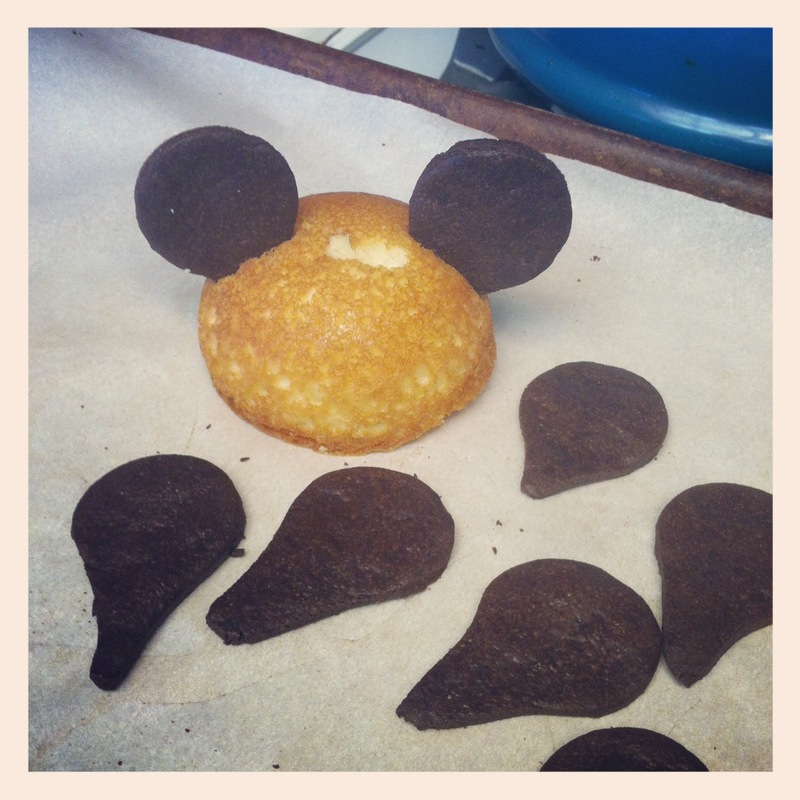 If you let them cool completely on the bar pan, they may stick. 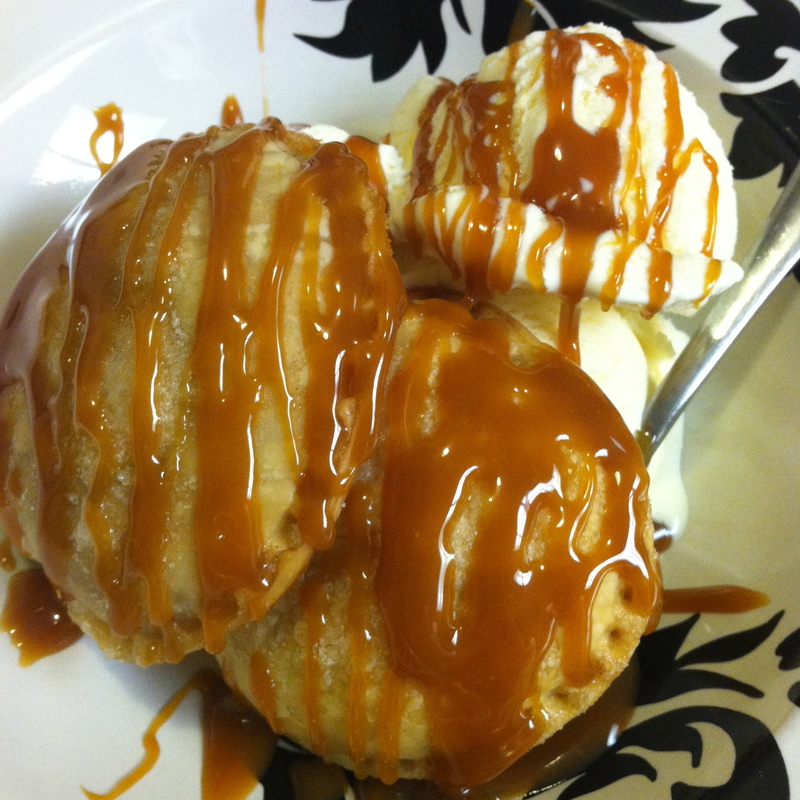 We served ours with vanilla ice cream and caramel sauce. It was a wonderful treat for this cozy October night. I hope you enjoy them as much as we did.